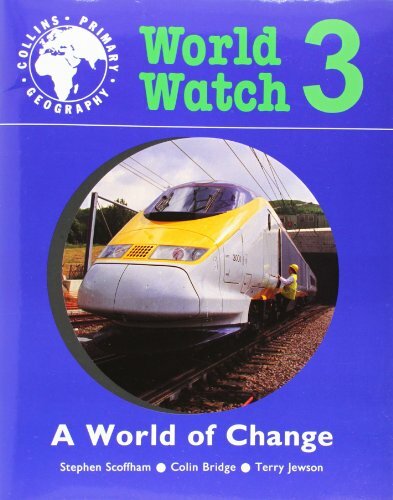 World Watch 3 - A World of Change, covers aspects of physical, human and environmental geography. The title focuses on seas and oceans; the seasons; cities; shops; transport, and pollution. Case studies allow students to compare and contrast the landscapes and settlements of Wales, Greece and South America.